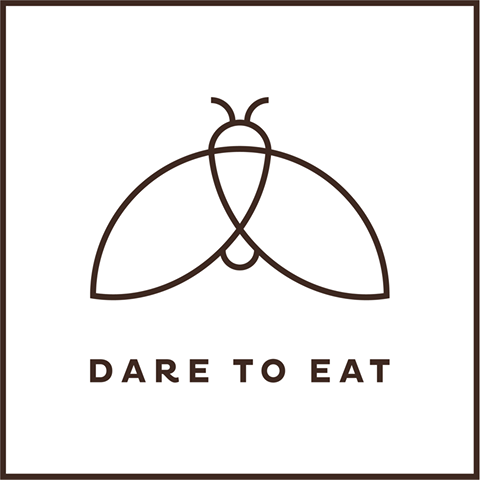 We create deliciously daring foods powered by the most nutritious and sustainable food source available: edible insects. Our first product series, Dare Squares, are made with organic and all-natural medjool dates, roasted nuts and seeds and come in two versions: Chili, Choc & Cricket and homemade PB & Buffalo Worm. We also offer workshops and lectures on topics concerning edible insects, climate change and food security.